We have a new look, and we hope that you like it! We've rebranded in order to streamline, focus and up our game for the fight that we know lies ahead. Please let us know what you think… Thanks for being part of our herd! 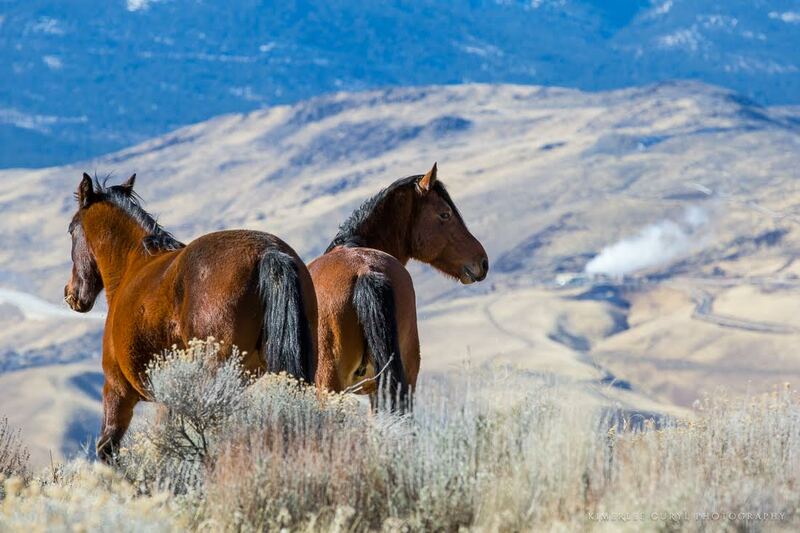 Almost 350,000 people have viewed the American Wild Horse Campaign's (AWHC's) harrowing videos of the Bureau of Land Management (BLM) roundup of wild horses in Utah last week. Thousands of citizens have posted outraged comments about the BLM's cruel treatment of these federally protected animals, which included stampeding terrified horses into holding pens and relentlessly harassing and chasing a mare and her foal by helicopter, and then finally roping and hog-tying the foal, who was separated from her mother, never to see her again. 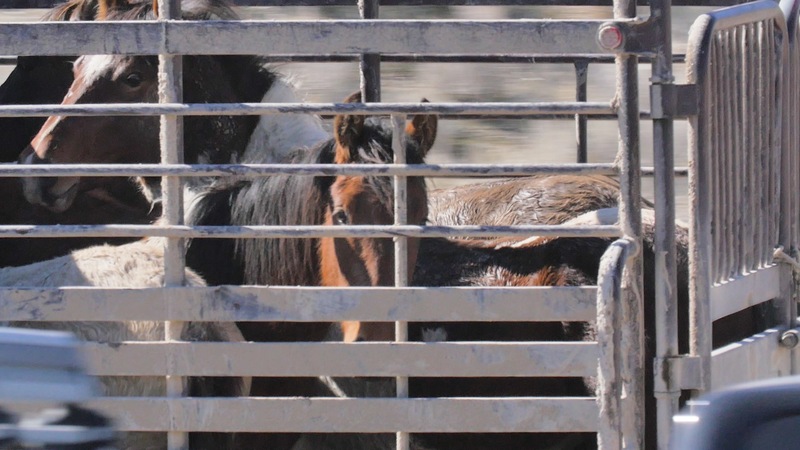 This inhumane and outrageous treatment of America's federally protected wild horses and burros is unacceptable... Please take action below to stop it. 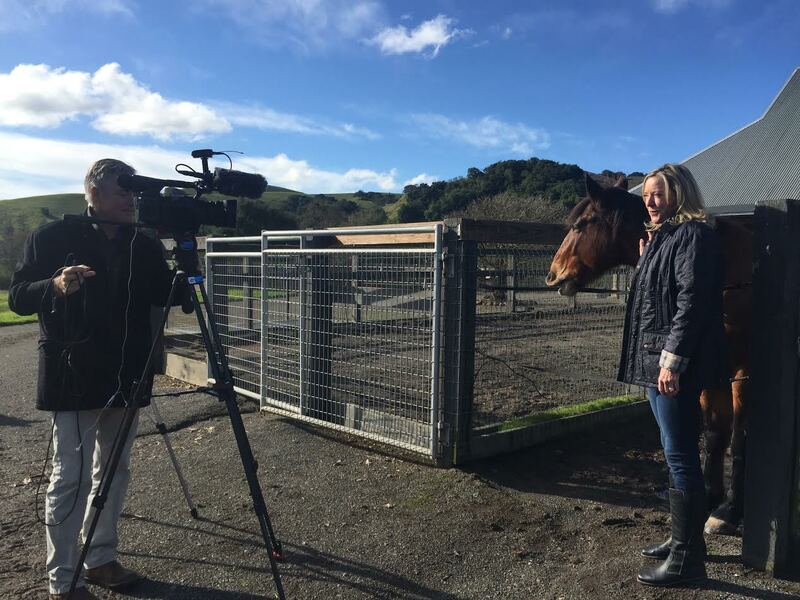 ABC 7 News San Francisco investigative reporter Dan Noyes asked the White House what the Trump Presidency will mean for America's wild horses and burros, and the answer he obtained may (or may not) surprise you! Click below to watch this excellent news story, which features an interview with AWHC's president Ellie Phipps Price. After you watch, scroll to the bottom to help share this story with the world via social media and email. Gil was a wild Nevada stallion (now gelded by the BLM) who was removed with his family from his home in the Virginia Range because the horses kept wandering onto a four-lane highway. Now Gil and his mares and fillies are in need of good, forever homes! Can you help them? Check them out below and visit the NNCC Virginia Range horses Facebook page to follow their stories.